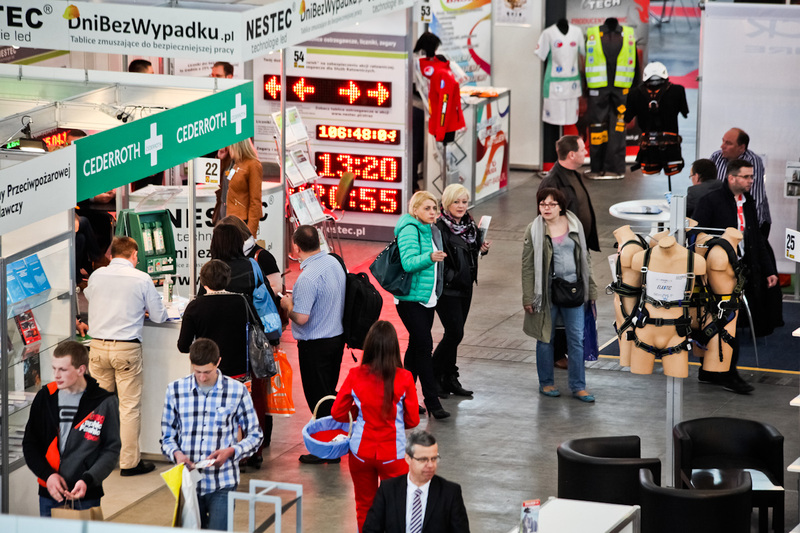 The SAWO International Fair of Work Protection, Fire-Fighting and Rescue Equipment will be held in Poznań on April 26-28. 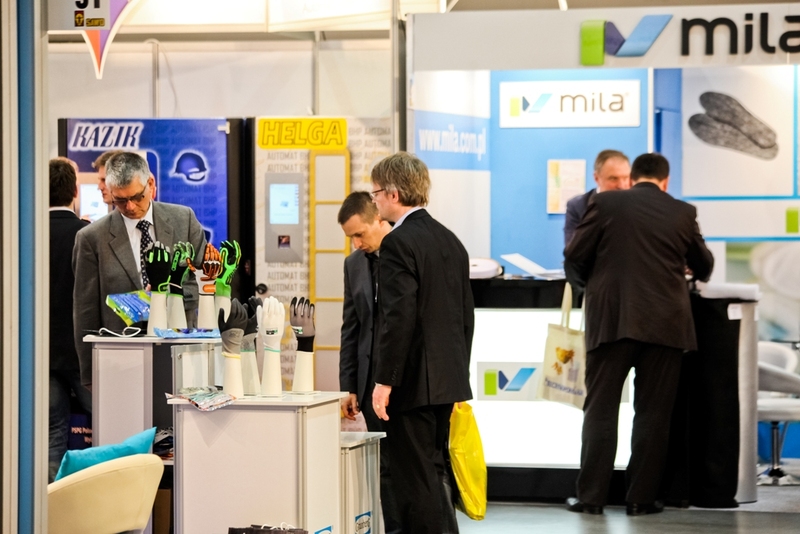 It is the largest fair related to work safety in Central and Eastern Europe. 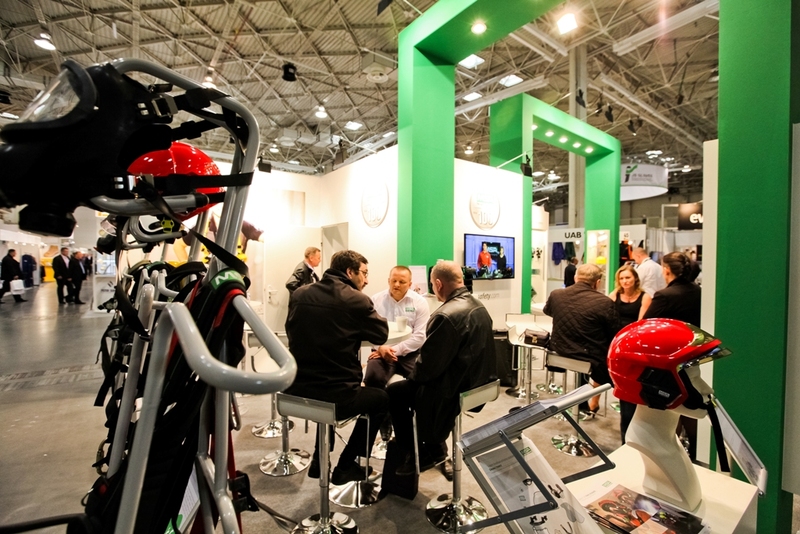 This year’s SAWO is going to be excellent in terms of both the number of exhibitors and the scope of their offer. More than 230 companies from 23 countries, including Polish and international leaders, have already applied to join the event. 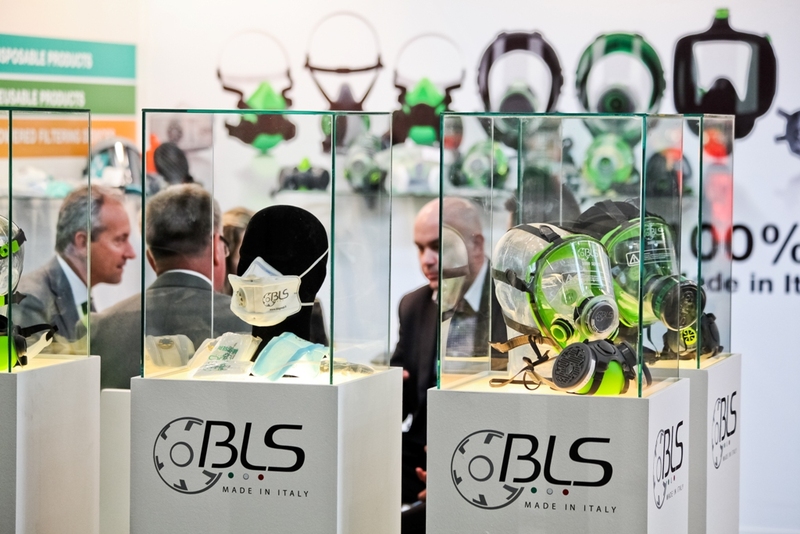 The exhibitors will present the newest solutions for work safety, fire protection and equipment for rescue services in two pavilions (3 and 3A) and the outdoor areas of Poznań International Fair. 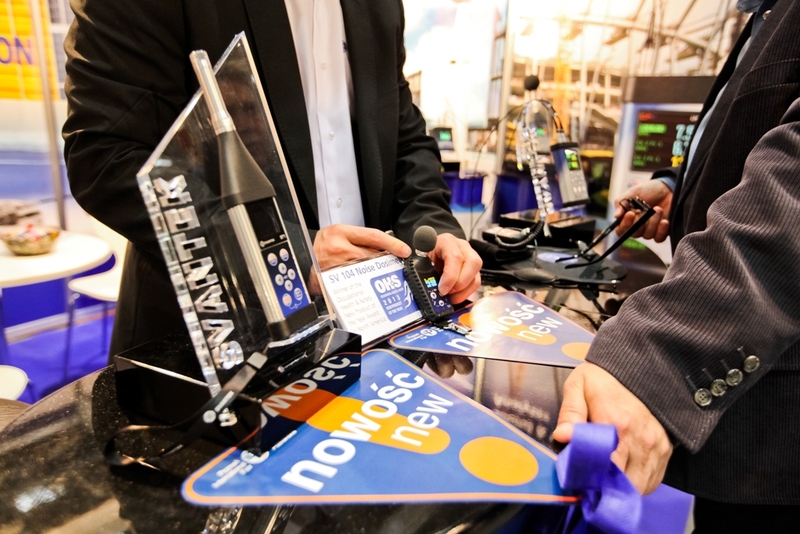 The SAWO Premieres Club will see a presentation of the latest products and market premieres as part of the SAWO Grand Prix and the MTP Gold Medal competition. The topic of ergonomics will also be included in the exhibition this year. The Ergonomics Zone will also involve the 8th Ergonomic Forum, a presentation on “Ergonomics in Volkswagen Poznań”, a presentation of ergonomic solutions and products of Dalmec, Ejendals, Granberg, JSP as well as office work stands prepared by MARO Fabryka Mebli Biurowych (Office Furniture Factory). 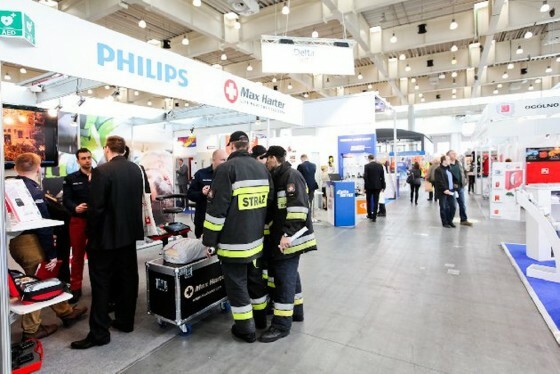 The SAWO Fair will be attended by key institutions and associations such as: The National Labor Inspectorate (PIP), the State Fire Service, the Technical Supervision Office, the Central Labor Protection Institute – National Research Institute, the Polish Association of Employees of OHS Services, the Polish Association of Personal Protective Equipment Producers and Distributors, and the Association of Fire Engineers and Technicians of Greater Poland Region. One attraction of the SAWO fair is the fact that it will be attended by the Provincial Headquarters of the State Fire Service in Poznań. The open-air areas in front of the pavilion 3A will see a presentation of rescue equipment, purchased by fire fighters from Greater Poland, including a brand new command and communication vehicle which makes it possible to create functional emergency headquarters in any place around Poland. 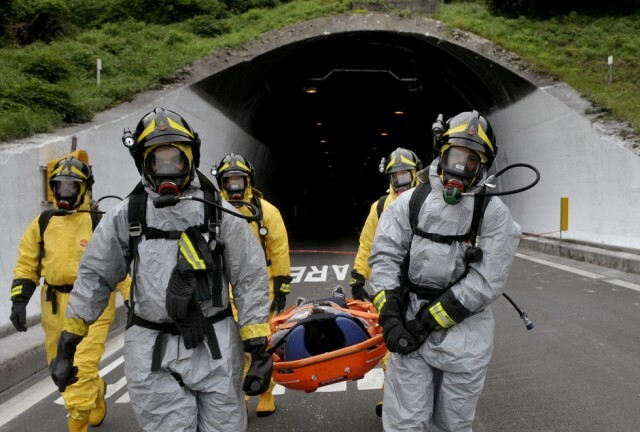 Another modern educational device which will be presented is an exceptionally attractive “smoke house.” A show of how to work safely in containers and how to organize a rescue operation and evacuate an unconscious person safely also seems spectacular. 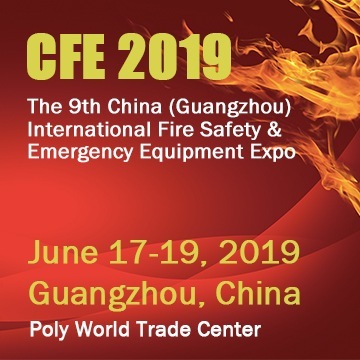 A training conference on “Successful fire protection – smaller loss for people and the environment” is going to be the climax point of all fire-fighting attractions. For the first time, the most important European EMS company – Spencer Italia – will be on the stage at SAWO. The evacuation technologies developed by Spencer are the most used in Asia, South America and Europe, for the superior quality and the advanced customer care service that Spencer can provide. Very high-end clients in 80 Countries choose the special PRO SKID Evacuation Chair. PRO SKID-E is the most relevant novelty in the evacuation chairs panorama. It use a passive caterpillar belts which effortlessly glide downstairs, with an elevated level of security. This seat has been very carefully studied: aesthetically and in its conceptually free styling. The mixture of technical requirements give it an aggressive style. For example the tortuous conformation of the welded frame or the obvious originality of the seating posture. The precocity of the aesthetics is underlined by the distribution of the angles, the backrest that can be telescopically inclined, the adjustable headrest and the handles for transportation that can also be detached from the chair itself. 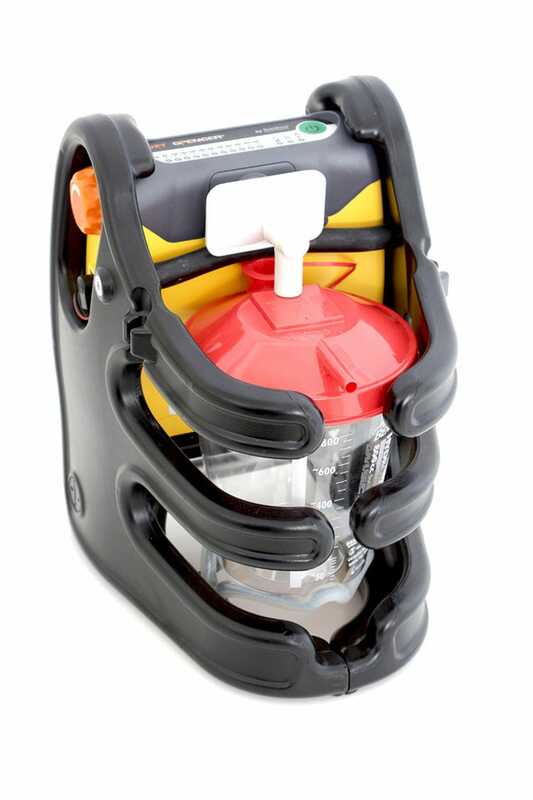 Innovative design and the maximum of security possible when in use, make the new Skid Series an absolute novelty within the environment of evacuation and transport. 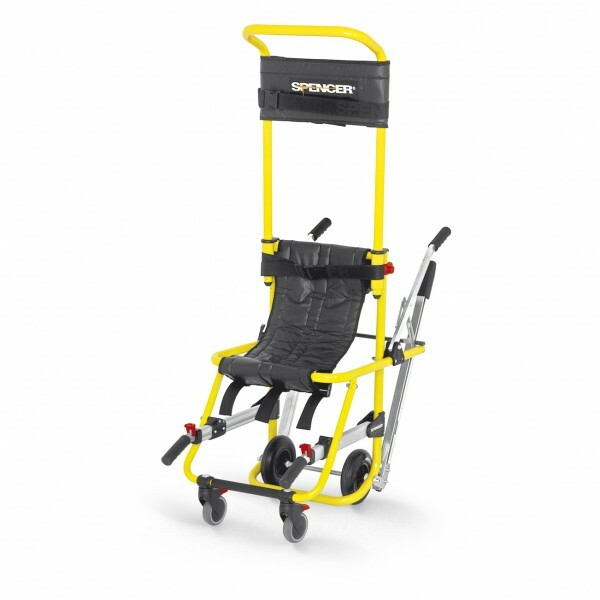 Another products that Spencer will put on the limelight is Dakar, the basket stretcher with wheels. This product introduces itself as the evolution of the original model while nevertheless being a true and real revolution of it. The projection of the style towards the future boasts a new image, which cleverly units rationality with functionality. To its dynamism we have added the style and technology necessary to face all kinds of operations, even the most intense and difficult ones. The new Dakar epitomizes the commitment of Spencer to the realization of a stretcher of exceptional structural qualities enclosed in a compact and secure shell. A new stainless steel framework: a Spencer idea for uniting rationality and mobility in just one stretcher and to ensure to those who utilize it, both agility and security no matter what the terrain. 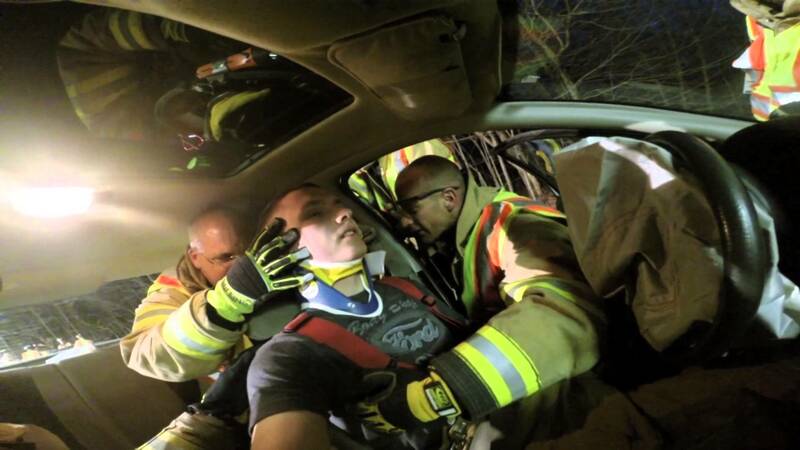 The challenge is always the same; to develop a stretcher with dual personality. 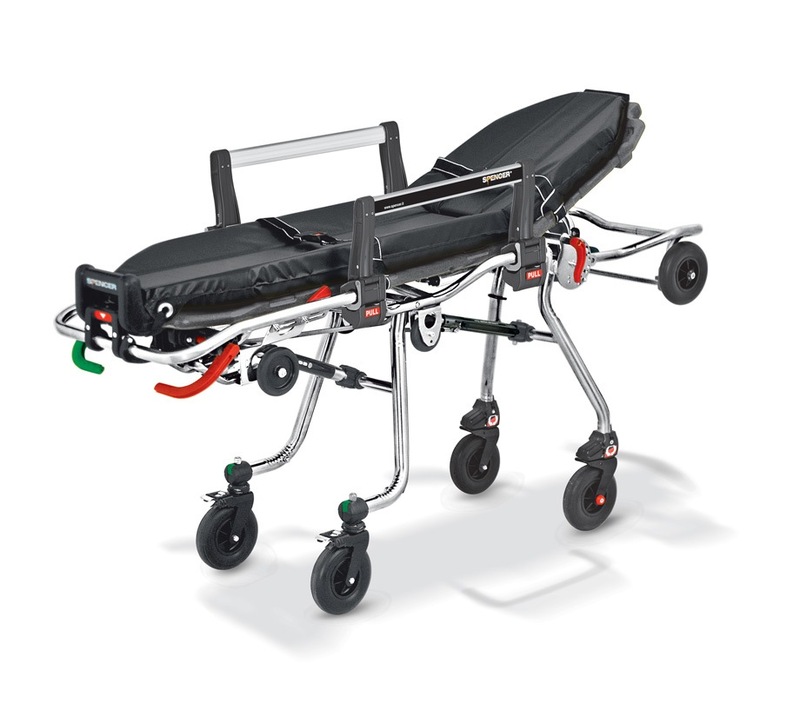 A comfortable stretcher that maintains all the characteristics essential to the numerous methods of recovery. All of this, obviously, firmly anchored to Spencer technology.